Let’s face the facts: Given the number of professions, you’re not likely an automotive expert. 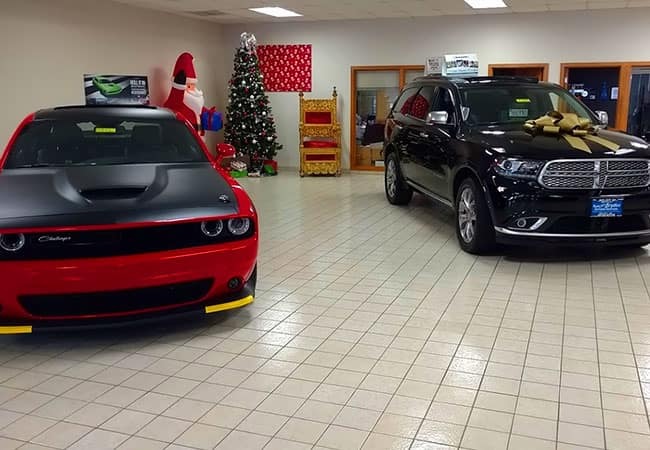 This is why a multi-point inspection service is so important, especially if there isn’t anything obviously amiss with your Dodge, Jeep, Chrysler, or RAM vehicle. Ask the automotive professionals at Bryden Motors for multi-point inspection service at your next oil change or before your next trip. 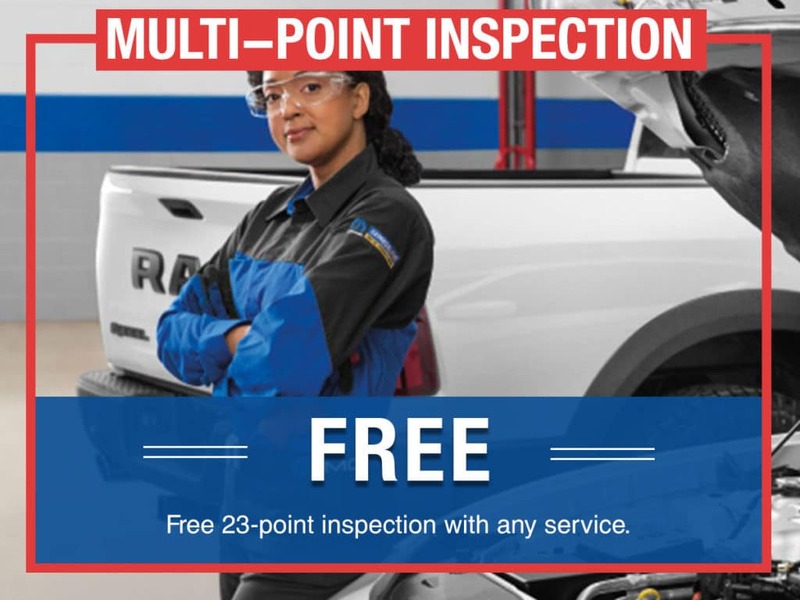 What is Multi-Point Inspection Service? When you ask for a multi-point inspection service, Factory-Certified Technicians, the ones who know your vehicle best, go over your vehicle with a critical eye. Fluids, like engine oil, engine coolant, brake fluid, clutch fluid, and transmission fluid, are checked for condition, level, and leaks. Brake pads, rotors, shoes, and drums are checked for safety, and exterior lights are checked for proper function. We’ll also check your suspension, chassis, and several other aspects of your vehicle. Why should I get a Multi-Point Inspection? Automobiles are complicated machines and can wear out or break in a number of ways, no matter how well they’re built. Some wear depends on how much you’ve driven your vehicle, as well as where and how. Other wear and breakage depend on mileage, vehicle use, and things you might encounter on the road. 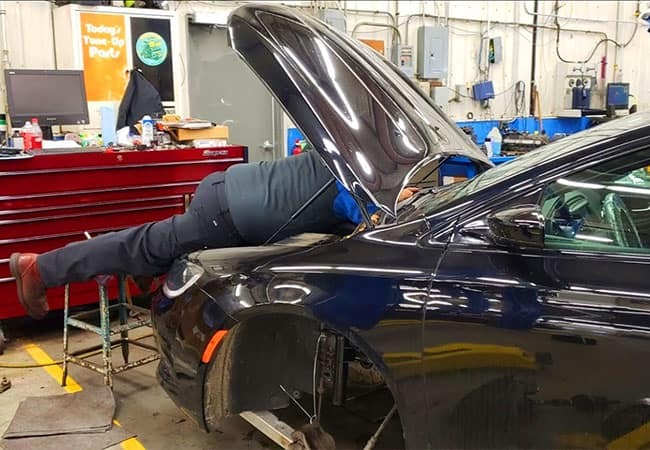 Often, such wear and tear completely unnoticed by the driver, but a multi-point inspection service can reveal smaller issues before they become big problems. Not everyone knows what to look for or listen to detect problems with their vehicles. Unless the problem is obvious, it might be completely overlooked. Small problems inevitably become big problems, which can be expensive or even impact your safety. By getting a multi-point inspection service, you can take care of these small problems before they get out of hand. 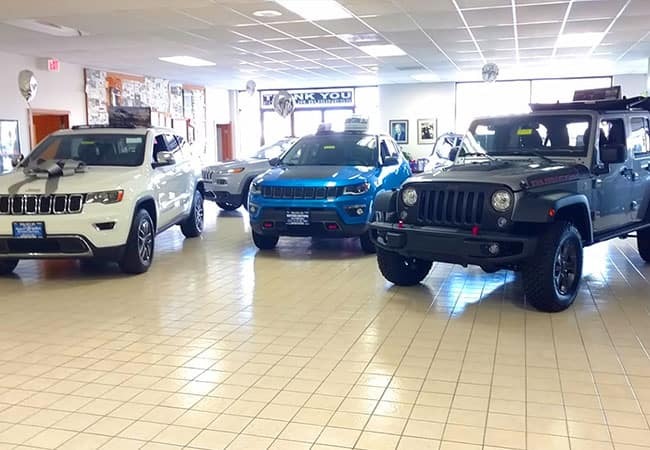 If you need a repair, Bryden Motors uses only genuine MOPAR parts and accessories to restore your vehicle’s performance and reliability. 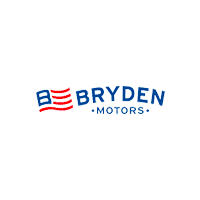 Quite simply, you should ask for a multi-point inspection service as Bryden Motors because we’ve been servicing MOPAR vehicles for over 70 years, and our Certified Technicians know your vehicles best. When you ask for a multi-point inspection, we’re the best equipped to notice smaller problems that could cause you big headaches. Even better, it’s complementary with most of the rest of our service menu, such as conventional oil and filter change services. 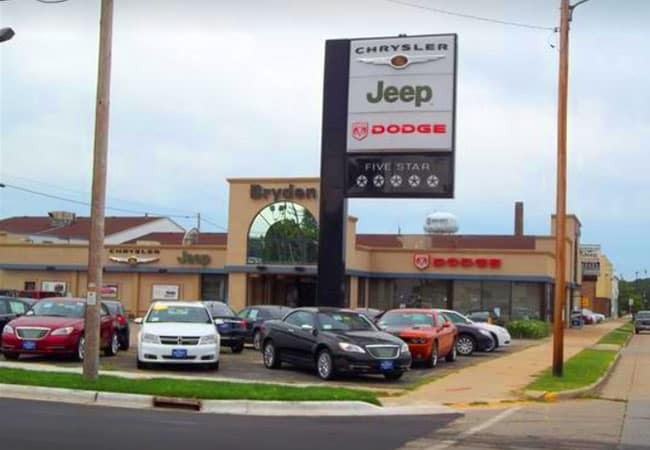 If you live or work around Beloit, WI, or Janesville, WI, or are just passing through Roscoe, IL, or Rockford, IL, you owe it to your vehicle to get a multi-point inspection service at Bryden Motors. Our comfortable waiting area features free WiFi, or you can take advantage of on-site car rental specials or our free shuttle service. We look forward to taking care of you and your vehicle.